The Ring Lyne is the perfect location for your parties events or Family reunions. 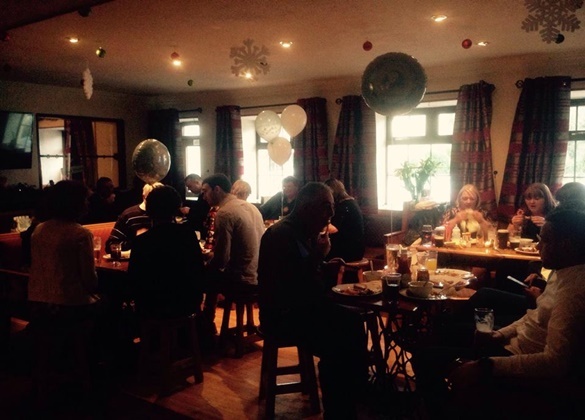 We here at The Ring Lyne can cater for any birthday party, or Family event. Please do not hesitate to contact us and book well in advance to avoid disappointment.